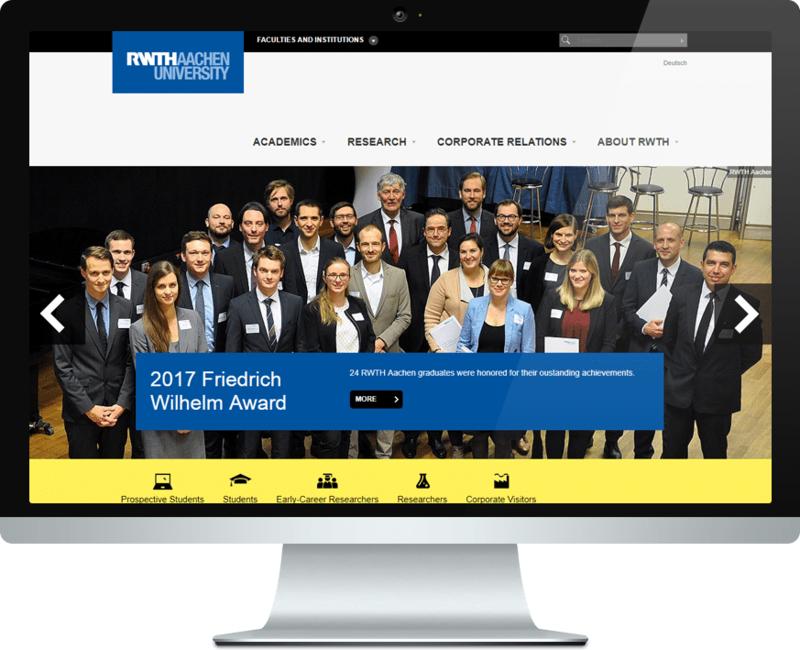 RWTH Aachen is among the leading European scientific and research institutions, with its 260 institutes in nine faculties. With more than 43 thousands students and 152 courses, studies are registered with 8 thousands international students from 125 countries each semester. Its graduates are therefore sough-after as junior executives and leaders in a business and industry. The Institute Automation of Complex Power Systems belong to the electrical engineering faculty. Its research focus is on fundamental and applied research on electrical networks, interdependencies between electrical and thermal networks, power system control and automation, ICT infrastructure in power systems, high performance computing and real time simulation for power systems. It consists of 2 professors and more than 50 researchers. The institute for Automation of Complex Power Systems of RWTH Aachen will contribute to the required definition of methodologies for interoperability. In particular, they will focus on the API definition for the service provision in the context.